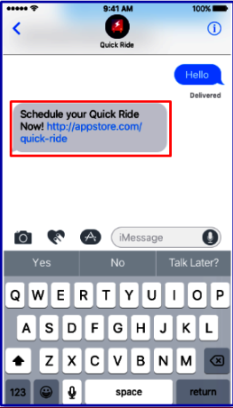 Ride Set by Passenger is a ride request where we send a text message with a web link to the passenger app to customers. They will then use this link to request a ride and passengers get to decide on when they need a shuttle. 1. On the log-in page, enter your Station ID, Username and Password. Click log in and you will get directed to the Command Center page. 2. In Command Center, after clicking the Create New Ride, select Set by Passenger. 3. Complete the Create a Ride form. This is where the Customer’s name is put for identification. This information will also get displayed in the driver app. When putting in the name consider your local state privacy laws. The correct phone number should be typed in the form. This is to ensure that in case they need to get in touch with each another that they will be able to reach the right person. 4. 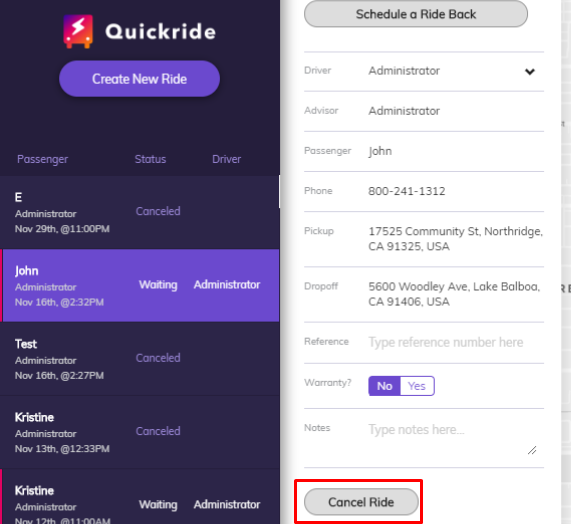 Once all fields have gets completed, click on Schedule Ride. The Passenger will be receiving a message shortly with the link to the app for download. 5. 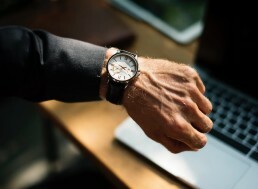 The Passenger can schedule a trip by setting preferred date and time. Through location services, they can pinpoint their location or use the search function. 6. Once the trip has gets scheduled, the passenger will get notified. The a will show in the app. They also have the option to call the driver if they need to provide more instruction. They can also see where the shuttle is once it starts driving towards their direction. 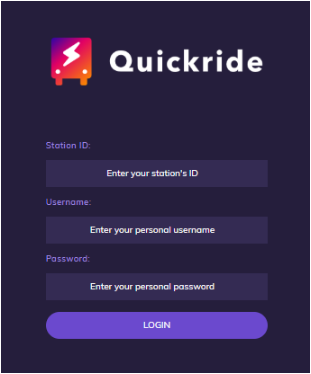 The Quickride Passenger app is a web app designed to allow passengers to set a precise location when they are ready for their pickup or drop-off. 7. 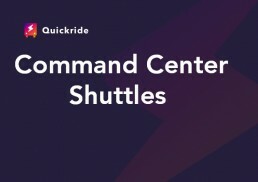 In Command Center, they will see the ride scheduled by the passenger. On the day and time, it got scheduled, that would be the only time that it will get assigned to the driver. It will take a couple of seconds for the trip to get assigned to the Driver. Once a Driver gets assigned to the take the trip, under Driver, it will change from Assigning to the Driver Name. On the map, it will change from Unassigned to Waiting. Please note that “Waiting” doesn’t mean that the customer is in the shuttle. It means that it’s already scheduled. Once the passenger is in the shuttle, it will change to en route if the passenger is in transit to its destination. 8. 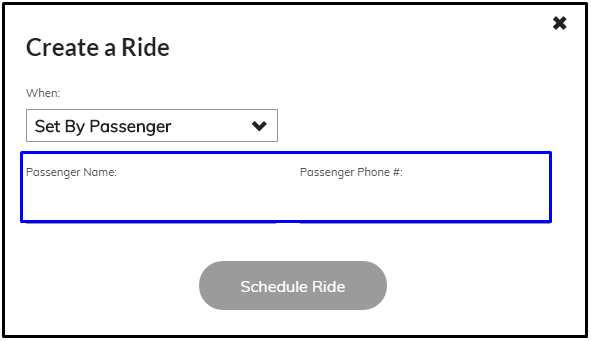 If the trip request needs to get canceled, go to the bottom part of the ride flyout and click Cancel. That will immediately end the trip request.